At a recent conference in San Francisco, Apple presented іOS 9 beta 4. All participants can test it by downloading through the built-in system upgrades or website developer. Developers of iOS 4 beta 9 tried to correct all the flaws of the previous versions, and added several new features. The first reviews indicate that the system has become considerably faster. This feature allows tablet users to watch videos and work simultaneously with any other application. This way you can watch a new episode of “Fargo” and in parallel to discuss it with friends on Skype or Viber. This feature appeared for the first time in iOS 8 and immediately gained popularity among owners of Apple smartphones and tablets. Handoff is a feature with which the user can start a document or an e-mail message from the place where you left off on another i-device. 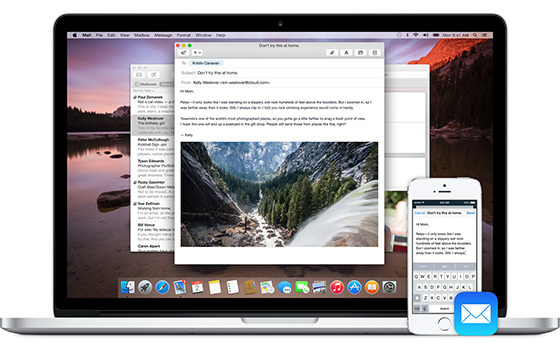 The Handoff icon is now located at the bottom of the screen, adding convenience to the user. 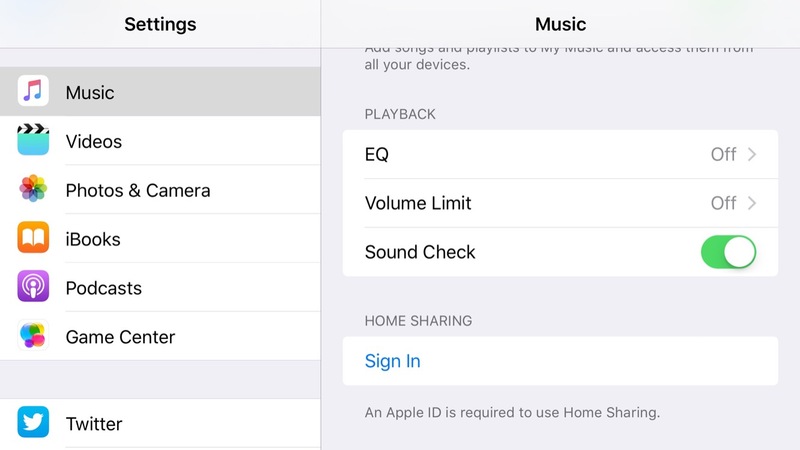 iOS 9 beta 4 “Home Sharing” returned after missing it in iOS 8. 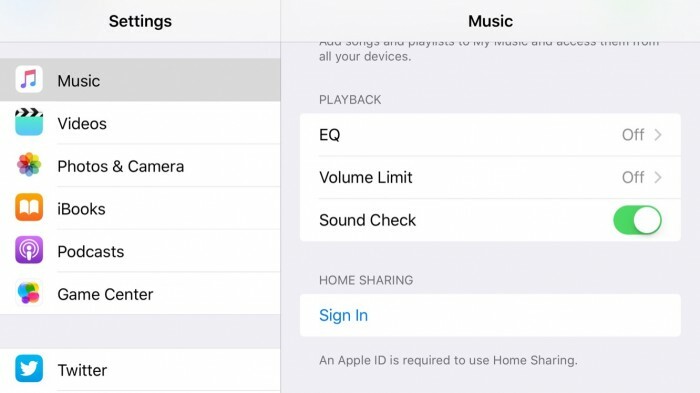 Now, users can share their favorite songs, movies, videos and other iTunes content and also transfer it to other iOS devices within the home network. 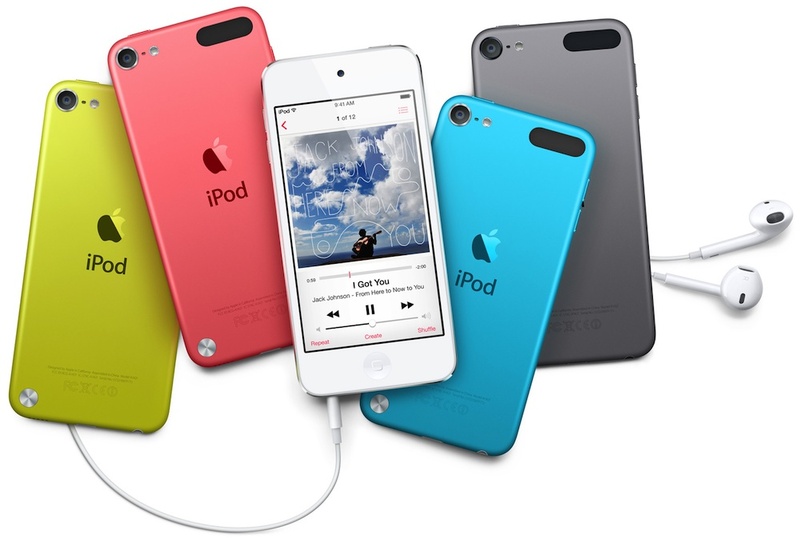 iPod touch users will also be able to install iOS 9 beta 4. The file download dialog has additional buttons and the panel itself looks more compact. The settings notification icon is now red. The battery icon now has rounded edges. Taking a picture can be managed by the volume control buttons. In iOS beta 3, this function is not available. Xcode 4 beta 7 became available for developers and the build number is 7A165t. The update is available for the iPhone 6, iPhone 6 Plus, iPhone 5s / 5c / 5 / 4S, iPod touch 5G, iPad 2/3/4, iPad Air, iPad Air 2 and iPad mini 1/2/3. 300 to 350 MB us the size of OTA-upgrade for iOS 9 beta 4 (compared to 400 MB from the previous build). To use the iOS 9 fourth beta version, iTunes 12 or newer required. Keep in mind that the iOS 8 backups cannot be restored on devices with iOS 9. This new beta version expands the list of improvements and makes the system support even more multitasking. 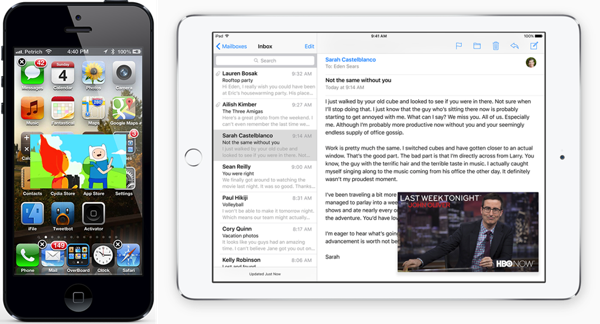 The owners of Apple devices will fully experience the benefits of iOS 9 in September 2015.